screw in the middle of the handle, and that took care of everything. 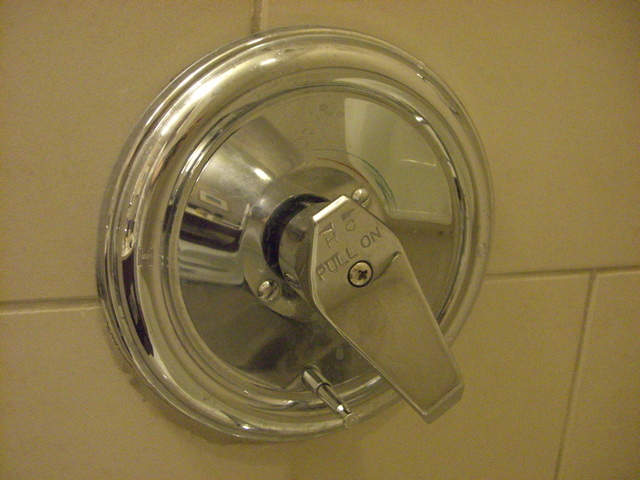 All in all, a pretty decent shower handle once it was optimized. what are you gonna do once you hit 43? just quit traveling?